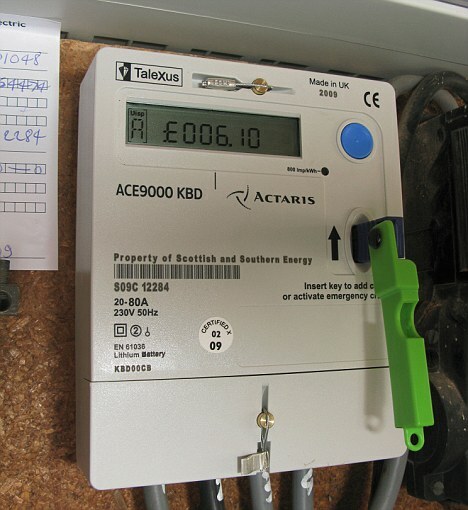 As the much-talked-about new electricity tariff regime began, some electricity consumers around Kaduna metropolis, had described the development as a huge relief despite the sharp increment in the amount payable per kilowatts. Contrary to earlier view that removal of monthly-fixed-charge would plunged electricity consumers in the country into economy hardship, people who spoke to Daily Sun in Kaduna yesterday, said they will now be paying for only what they consume no matter how long the recharged units lasted as it is the case with mobile telecommunications. Alhaji Abubakar, who came to recharge his prepaid meter at headquarters of Kaduna Electric, said for what he calculated, the whole thing is lower when compared with what was obtainable when there was fixed charge. As far as Hajia Fati Inuwa was concerned, the new tariff remains too high, calling on labour union to intervene. She said, “if you look at the whole thing well calculated, they have scattered the fixed charges on the kilowatts. To me, it is not as low as they claimed and I think this is where the labour union have to come in if truly, they have the workers in mind. It is a modern way of defrauding electricity consumers in this country. What of people who don’t have prepaid metres,? she asked. However, Media Relations Officer, Kaduna Electric, Mallam Idris Muhammed, said the tariff is to the benefit of its customers, adding that the company will now have to redouble efforts to make sure it installs all the facilities that will help serve the customers better. “According to him, “we have been sensitising our customers on the need to appreciate the new tariff because it is to their advantage. People will now pay for what they use at their comfort. We at Kaduna Electric put our customers first in all we do because we are here because they are there. “Energy save is energy generated. If you don’t use some appliances, off them to retain energy. You can travel as long like say one or two months and when you returned, your energy will be there for you. “We are targeting 500,000 prepaid metres in five years. Already, we have 100,000 prepaid metres in our stores here in Kaduna and our staff in that department are already mapping out the areas they will be distributed and distribution will commence soon,” he added. On energy theft, Idris said, the company is partnering with law enforcement agencies to bring perpetrators to book, saying bypassing metres is tantamount to saboteur which he added will not be condoned under the new philosophy.